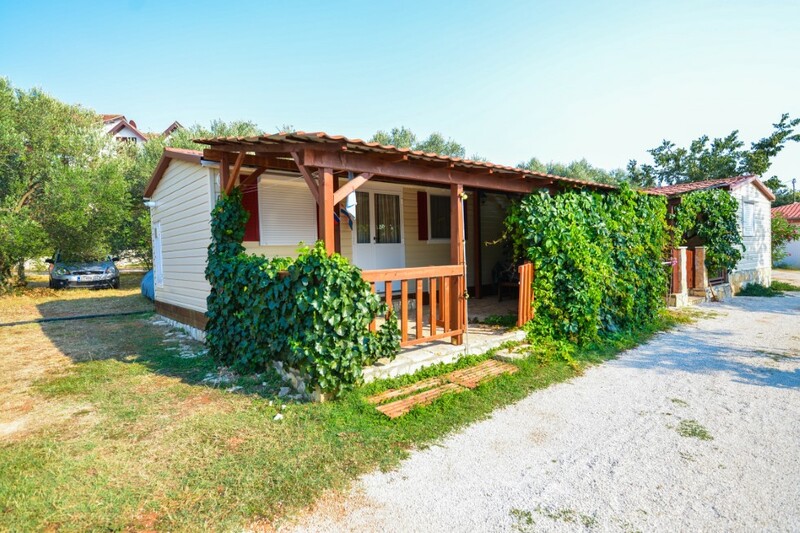 Auto Camp Filko is situated in an olive forest by the sea , with beautiful sunsets , with fifty attractive lots for accommodation of campers , caravans , tents and mobile homes . 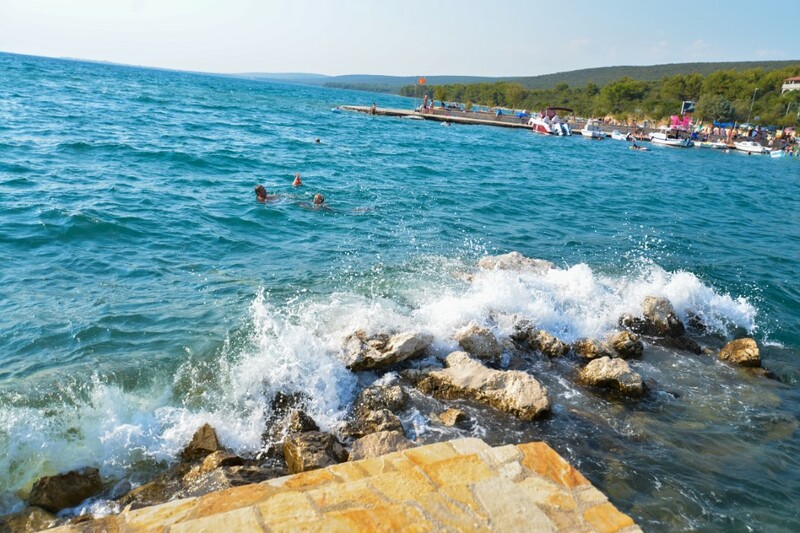 This is an ideal destination for those who want to enjoy the Mediterranean climate and anti-stress treatment in the beautiful Dalmatian nature . It is also an excellent choice for those who prefer a comfortable family atmosphere and wish to experience great relaxing holiday . Within the camp there is a bakery, stand with fresh fruit and vegetables as well as a restaurant which offers a daily variety of Mediterranean dishes prepared to traditional way and pizzeria .